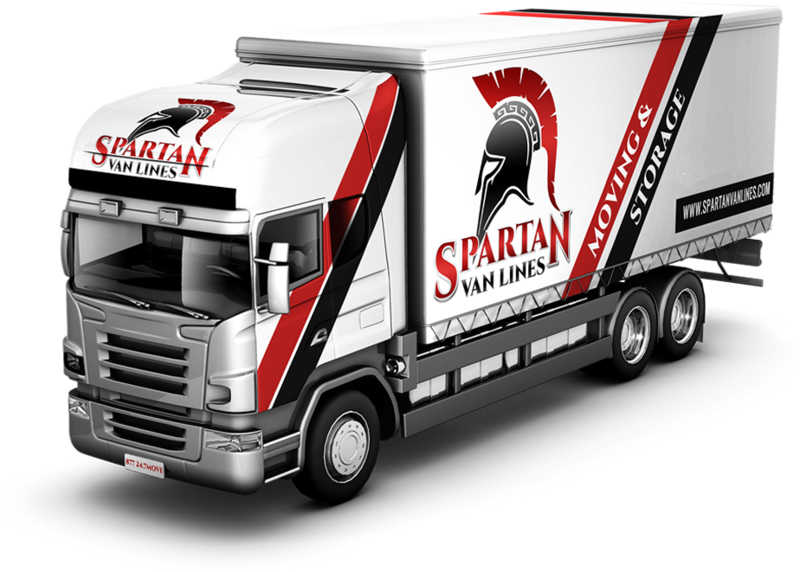 Spartan Van Lines, Inc is a family owned and operated San Francisco mover & long distance moving company and van lines. Headquartered in the San Francisco Bay Area, we are a full service company with branches throughout the State. We are proud to provide services as local movers and long distance moving services throughout California; as well as, throughout the United States. Spartan Van Lines, Inc specializes in local and long distance moves. 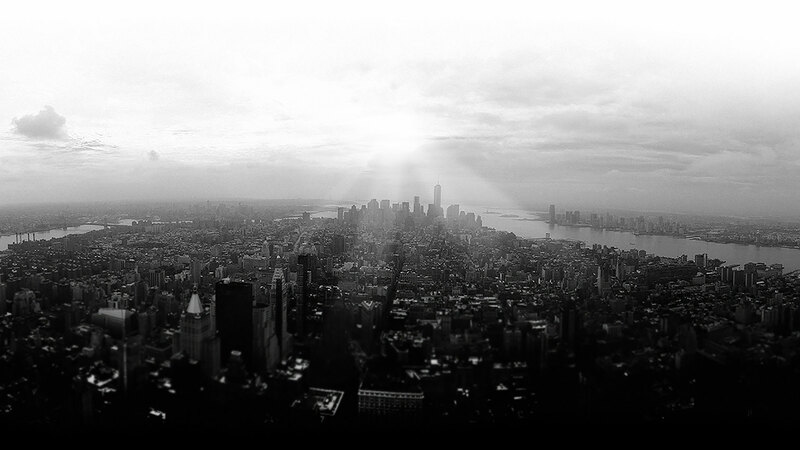 We bring over 30 years of moving experience to serve our customers needs. 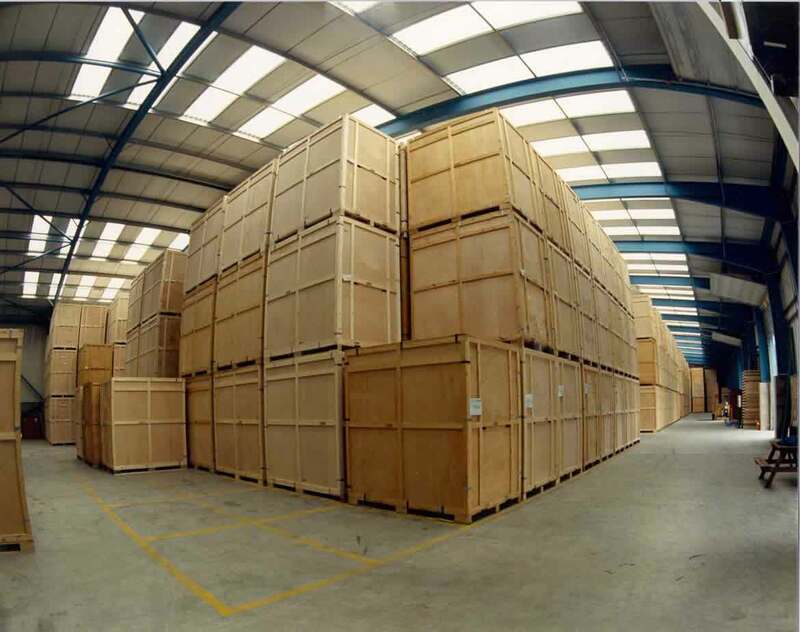 We guarantee high quality and cost effective services and offer one month FREE storage for long distance moves. When you choose Spartan Van Lines, you are choosing a company who cares about the environment. We use reusable eco-crates for local moves as well as wooden vaults and bio diesel trucks which is what makes us the number one choice for those searching for a reliable, environmentally friendly moving and storage company. All of our employees are highly trained to handle all of your moving needs. We use our own moving trucks as well as long distance 18 wheelers. 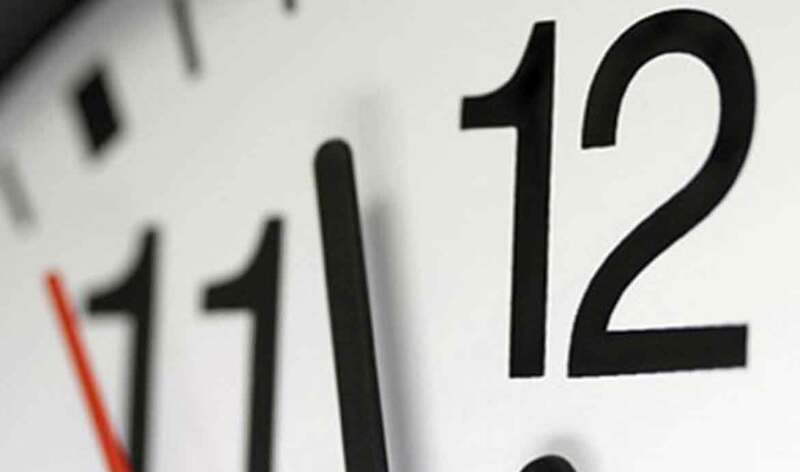 We care about your belongings and guarantee that they will be cared for as if they were our own. 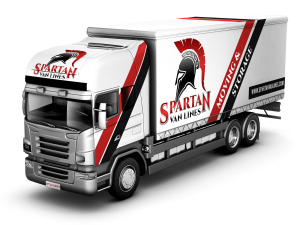 At Spartan Van Lines, we offer free in home estimates and will give you a guaranteed price for your upcoming move. We highlight honesty, customer education and customer satisfaction. It is our ultimate goal to relocate our customers from point A to point B as hassle free as possible while offering affordable prices. We understand that in many cases, moving is a necessity so we pride ourselves in providing relocation packages tailored to meet the needs of our customers. 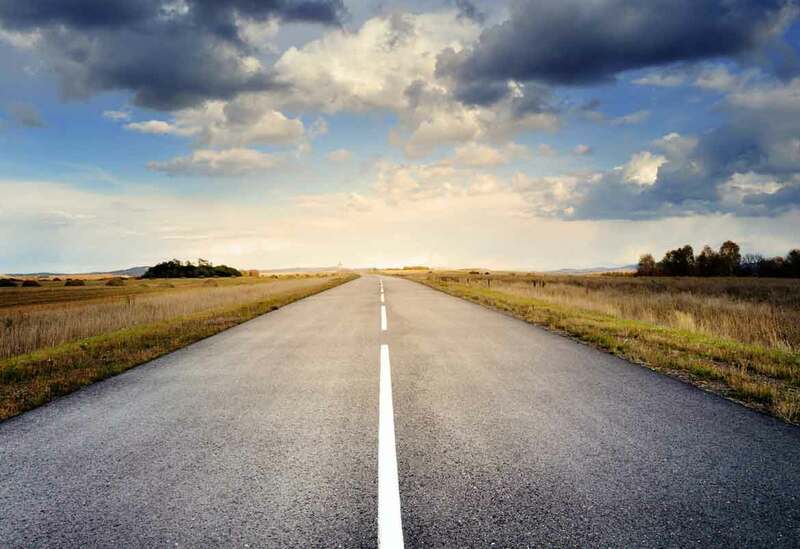 Whether you are moving across the street or across the country, you can trust Spartan Van Lines to make sure your next move is simple and stress free.